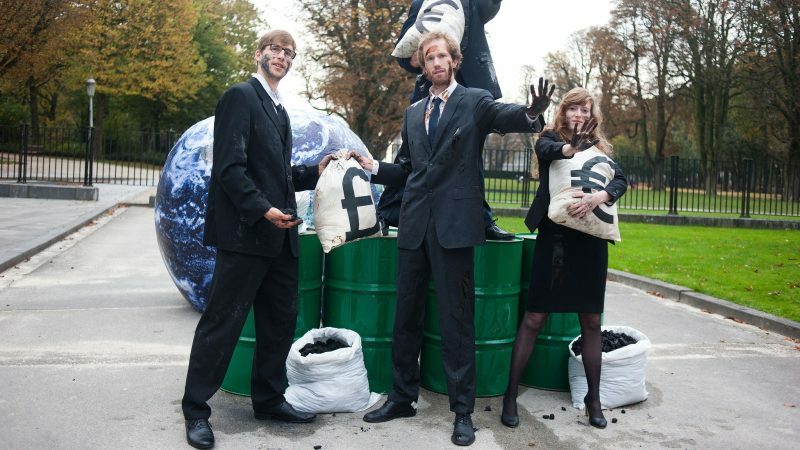 Wendel Trio is the director of Climate Action Network (CAN) Europe, an environmental pressure group. The climate clock is ticking. Every day we hear of a new species of fish that is likely to go extinct due to the steady rise of temperatures, or another glacier that will melt, or another community that will struggle to survive. In its latest report, the Intergovernmental Panel on Climate Change (IPCC) described the devastating and even irreversible consequences of global warming beyond 1.5°C. To keep the 1.5°C objective within reach, the IPCC called for an immediate and unprecedented economic shift. Profound changes in our society thus need to happen, and to happen fast. The report warns that at current emissions rates, the world would breach 1.5 degrees by around 2040. 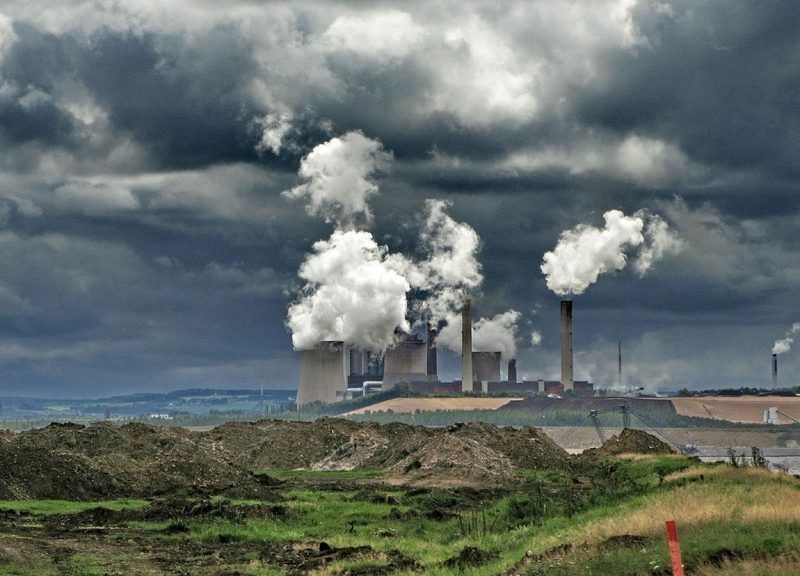 In order to avoid this, deep cuts in greenhouse gas emissions must be achieved within the next decade, which means that phasing out the largest source of greenhouse gas emissions – the oil, gas, and coal mainly for energy generation – will be essential and extremely urgent. The EU is currently considering committing to ‘net zero emissions’ by 2050 at the latest. But as one of the most capable regions for tackling climate change, it needs to act at much greater speed and scale. How? For instance, by channeling its funds wisely. Alongside current discussions on climate proofing the next post-2020 EU budget, a key actor in the European finance landscape should be in the spotlight: the Luxembourg-based European Investment Bank (EIB). Managing billions of euros in energy projects every year, the EIB is not just another bank. It lends the most money in the whole world, even more than the World Bank. Its energy choices are thus key to set the world on the right path to fight climate change and lead the transition towards clean energy. All the more so since the EIB is reviewing its energy policy, calling stakeholders from institutions, industry and civil society to contribute to a public consultation. It’s therefore important to understand what role the bank of the EU can play in tackling the climate crisis. The EIB still largely finances fossil fuel projects, thus contributing to the irreversible warming of our planet. Recent analyses report the bank to have lent more than € 14 billion to fossil fuels since 2013 – while calling itself a “climate leader”. If the EIB is to actually lead the climate fight, it is fundamental that it takes a clear path now by completely ruling out fossil fuels financing in its next energy policy, and boosting its support to small scale renewables and energy efficiency projects. Why? First of all, the EIB is the bank of the European Union, created to invest the EU public money according to the objectives of the Union. This means that the bank bears the responsibility to reflect the EU’s climate commitments and show the necessary ambition to set an example for the rest of the world. In 2015, the Paris Agreement fundamentally changed the global policy approach to climate change, requiring financial flows to be compatible with a pathway towards net zero greenhouse gas emissions and climate-resilient development. But the world is not acting fast enough. Since all EU governments – the shareholders of the EIB – have signed the Paris Agreement, a new approach to the bank’s energy finance is not only logical but necessary. 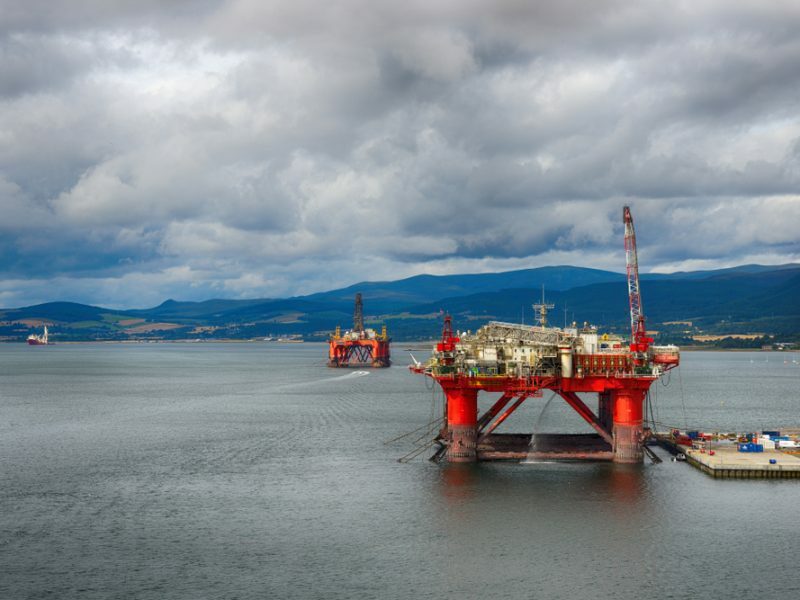 In parallel, the EIB’s lending choices should also mirror the Union’s engagement to phase out fossil fuel subsidies by 2025 under the auspices of the G7 and by 2020 under its own Environment Action Programme. And even more so while its member states discuss the long-term climate strategy for 2050. In particular, the bank’s support to gas infrastructure – conceived to be working for up to 50 years – is just not compatible with any plans for a decarbonised future. Indeed, with a trajectory of declining gas demand and cheaper and cheaper renewable energy, continued investments in fossil gas are just set to create stranded assets, lock-in climate-harmful energy in Europe and cut citizens and businesses out of the benefits of the clean energy transition. As the recent youth’s marches demonstrate, the citizens of Europe are increasingly aware of the climate challenge, and have already raised their voices more than once to oppose the EU’s bank support to detrimental fossil fuel projects. This is the case for the controversial Trans Adriatic Pipeline (TAP), for which the EIB voted its biggest loan ever to a single energy project – EUR 1,5 billion – amid continued public protests. Now the opportunity is concrete, and it’s around the corner. This year’s review of its energy policy is the one-off chance for the bank to show its leadership on the clean energy transition we need to save our climate and modernise our economies. The world needs a fossil-free EIB. “The world needs a fossil-free EIB.” – well that is one point, given the Nov COMM and net zero by 2050 – the EIB also needs to expand the rate at which it makes loans from a run rate of around Euro7bn per month to perhaps Euro30bn – if both renewables AND energy efficiency are going to be funded. However, as noted in a post under the EIB VP’s apologia/infomercial – the EIB does not seem very interested in talking to the orgs that need funding. Still, I’m sure the meeting in Bx was all fine & dandy & back were slapped and everybody felt good – that’s what matters – isn’t it? Adding to the comment above – whilst the EIB still does some fossil investments – the problem is not that it does them – but rather that even if the E14bn fossil investment was diverted to RES & EE it would be a flea bite. The reason I say this is because, if we talk in terms of fossil power stations 1 unit of investment in such a station will require 6 units to obtain a RES system with an equivalent output. RES is investment heavy up-front, fossil is cost heavy during operation. Thus the question that needs to be asked of the EIB is: how is it going to persuade the member states to increase its capital base to meet the investment needs of EE & RES? Keep in mind, the self same MS want to keep their own banks in business – thus there is a “tension” between funding the EIB and making sure MS MoTUs (masters of the Universe) keep in the style to which they have grown accustomed – whilst EU politicos continue to buy into the idea of “too big to fail” (i.e.socialism) when applied to the banking sector. There is something else looming on the horizon. I am sure you have seen the OECD report on corporate bonds & the fact that $4trillion of these will need to be re-paid/turnover in 3 years. The OECD also believes the $14trillion of global corporate debt is systemically threatening. So, just when there needs to be some financial stability in the world, the MoTUs have been at it again – feeding money to financially irresponsible corporates. Where the EIB sits in all this is anybodies guess. What is clear is that the EC’s idea that “private individuals and companies” will finance the energy transition (EC COMM) is nonesense. Which brings us full circle back to the EIB & its possible role.